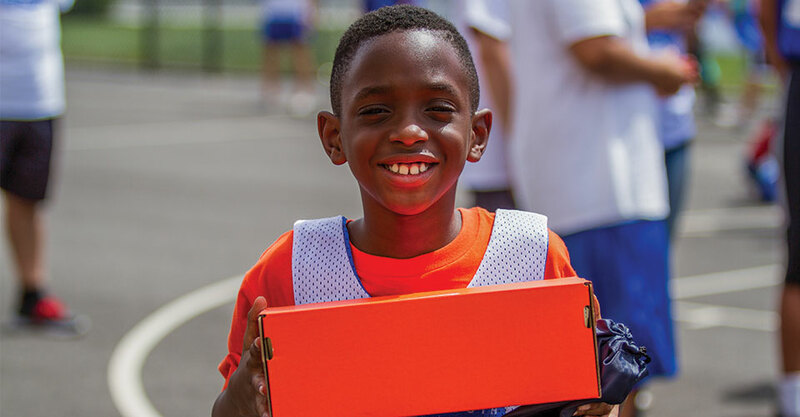 As part of our ongoing community outreach efforts, the Philadelphia 76ers seek to enrich the communities where our fans work, live and play. It is our mission to assist qualified organizations, which provide services that ultimately improve the livelihood and future of our youth in the Greater Philadelphia Area. 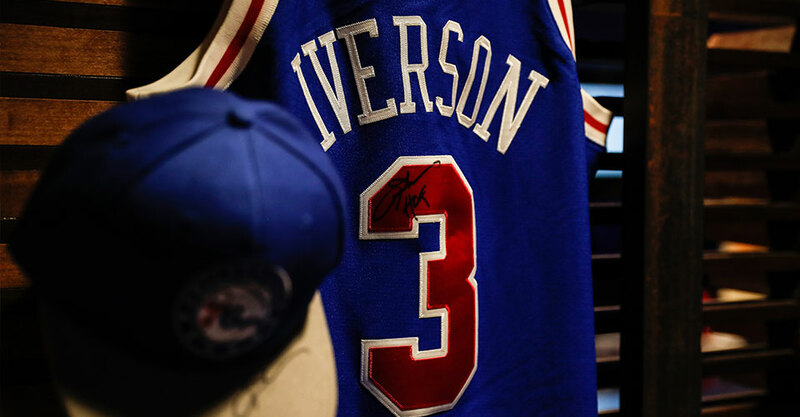 Through Ticket Assist program and in-kind donations of autographed memorabilia and promotional items, the Philadelphia 76ers support hundreds of community organizations annually. While we try to accommodate as many requests as possible, due to the high volume we receive, we cannot fulfill every one. All requests must meet the criteria set forth below. 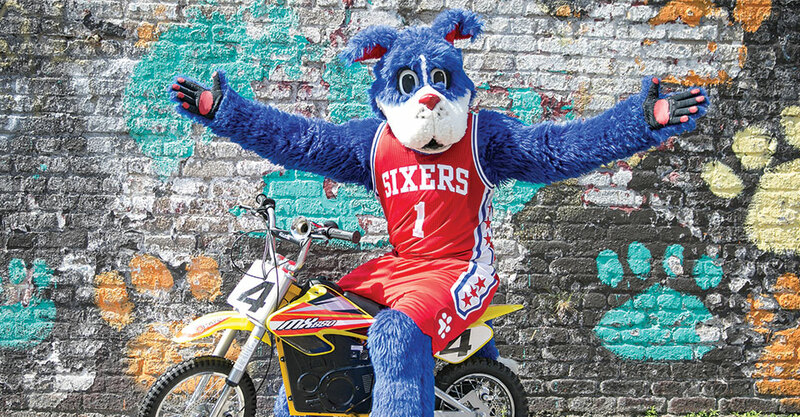 Only public charities organized under 501(c)(3) of the IRS code are eligible to receive donations from the Philadelphia 76ers. Requests MUST be submitted using the designated forms below. Faxed or mailed requests will not be accepted. Requests MUST be submitted at least six (6) weeks prior to the event date. Donations are limited to one (1) request per organization within a 12-month period. Your organization may request support in the form of the Ticket Assist program and in-kind donations but can only be granted one donation in the 12-month period. It is advised your organization only submits the form for the type of donation you prefer to receive. Donations will only be given to 501(c)(3) nonprofit organizations with initiatives focused on youth development located within the Greater Philadelphia Area.